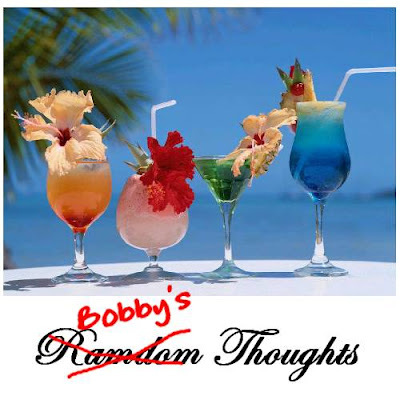 Ramdom Thoughts - Show 128..Guest Host.......ME !! You know that rather wonderful, regular mashup podcast "RamdomThoughts" that the rather splendid fellow Scott Johnson hosts ? Well, he is a bit busy at the mo with exams and all that swotty type stuff so he was looking for guest presenters of his show and I offered my services. If you would like to hear what I have to say (althought to be honest I don't say a lot LOL ) and would like to hear some exlsusives from me, Mick Sterbs and Roger Webber, then head over to the site HERE and check out show 128. If you haven't tried Scott's show before, why not subscribe. It's all free and you can download it via itunes which makes things even easier. Every show is a winner so don't hang about here anymore.....get a bloody move on and enrich your life !!!!! Described by one person as my best mash since "Lullaby In Your Eyes" (although to be fair that person was my wife) this turns Ne-Yo's hit "Closer" on it's head, slows it down quite a bit and merges it with Amy's "Footballer's Wife" from her album "This Is The Life". The end result is beautiful melancholy, swirling strings based ballad that may bring tears to your eyes - although no guarantee can be made of this. 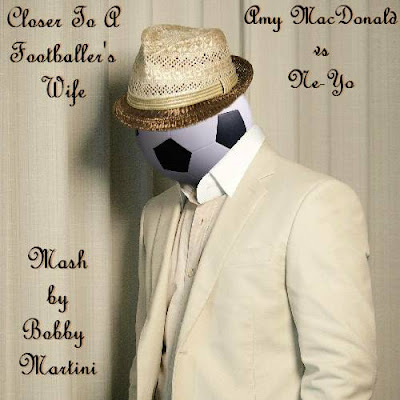 You can find "Closer To A Footballer's Wife" on my main site @ www.bobbymartini.co.uk on mashups page 9. Relax, download, listen, enjoy......and don't cry too much !!!!! My latest mash is a slublime yet beautiful fusion between Ne-Yo and Amy Macdonald - not a combination that would naturally spring to mind....but that's just me ! If you want to hear this before anyone else, you will have to tune in to Sim Courtie's Lunchtime radio show on BFBS Radio 1 this friday from 12 midday. You can tune in anywhere in the world via the web HERE or if you are in the UK or possibly most of europe, you can also tune in via Dab radio or via Sky Sattelite channel 0211 or Freesat Channel 786. People that have heard the mash so far say that it's one of my best to date, on a par with "Lullaby In Youe Eyes", so don't be a numbty, tune in on Friday and give your ears a treat !